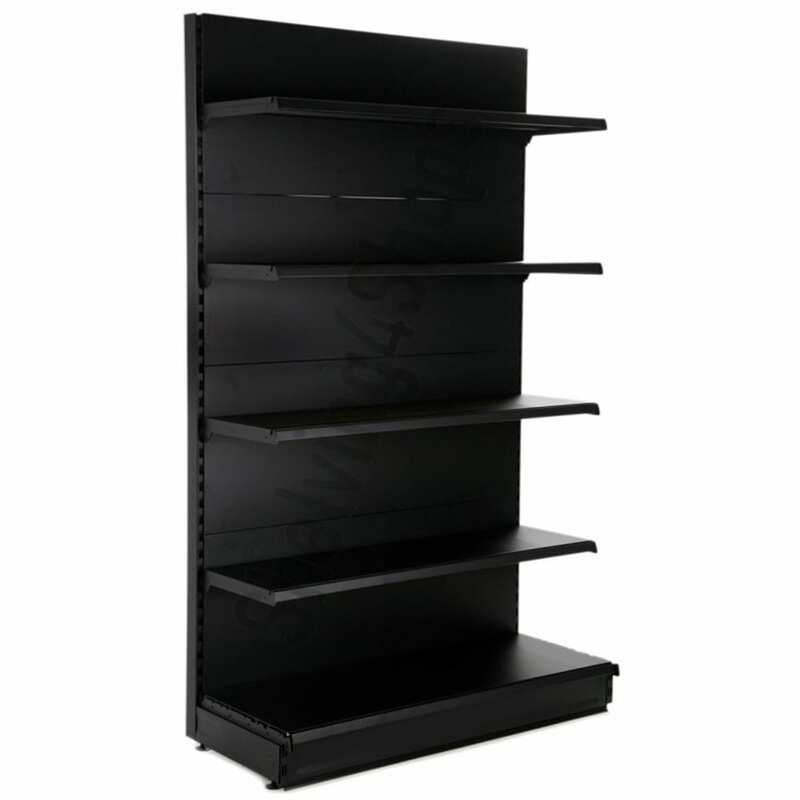 Change your store decor up a gear with these stylish black shelving units! Available in a range of different sizes, these matt black units offer versatile display options, with different shelf angles, sizes and styles available. The easy to clean surfaces are ideal for a wide range of products, allowing you to create easily accessible displays that provide real appeal to your customers. Build up your reputation and brand with top quality display units that add character and style to your store. Our black shelving units add a contemporary feel, with high grade, durable materials that mean your shop will stay looking its best for years to come.